This is more than a beautiful tee. 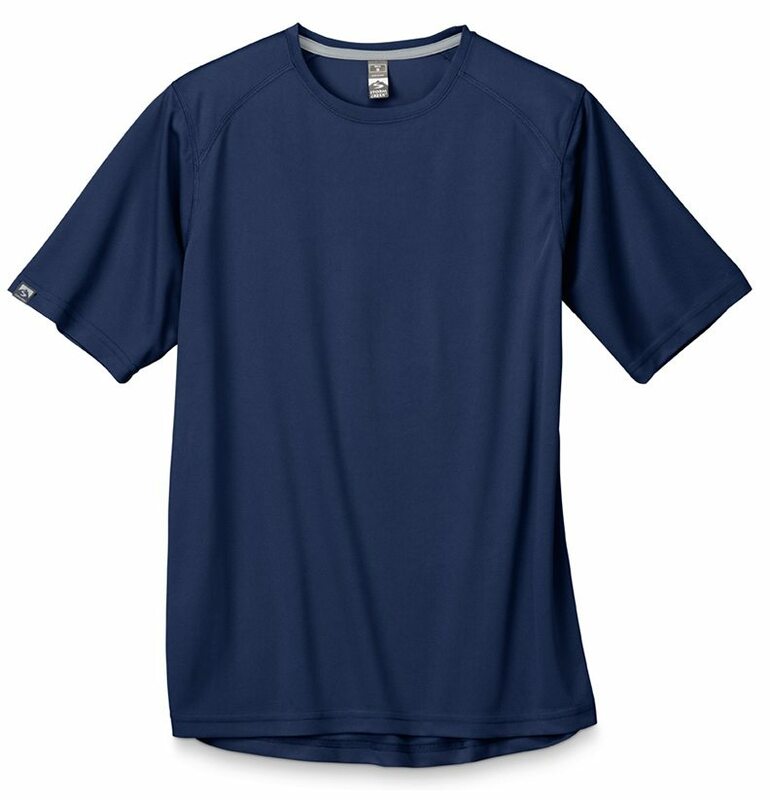 It's an advanced performance piece – lightweight and breathable, with serious moisture-wicking abilities. Great for working out or staying in.